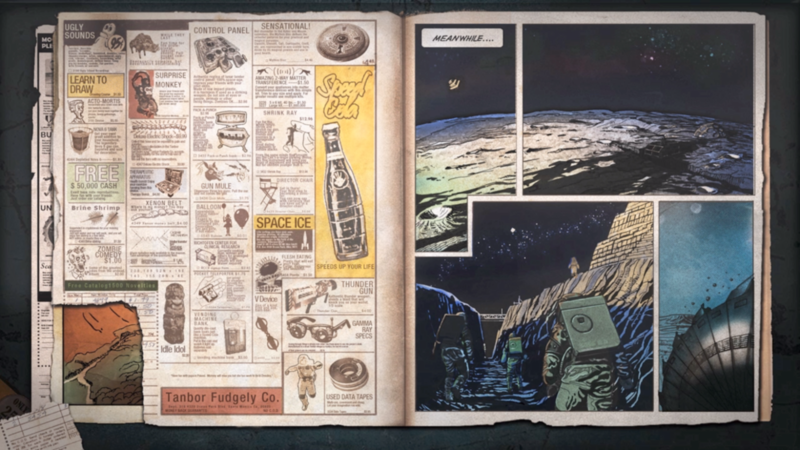 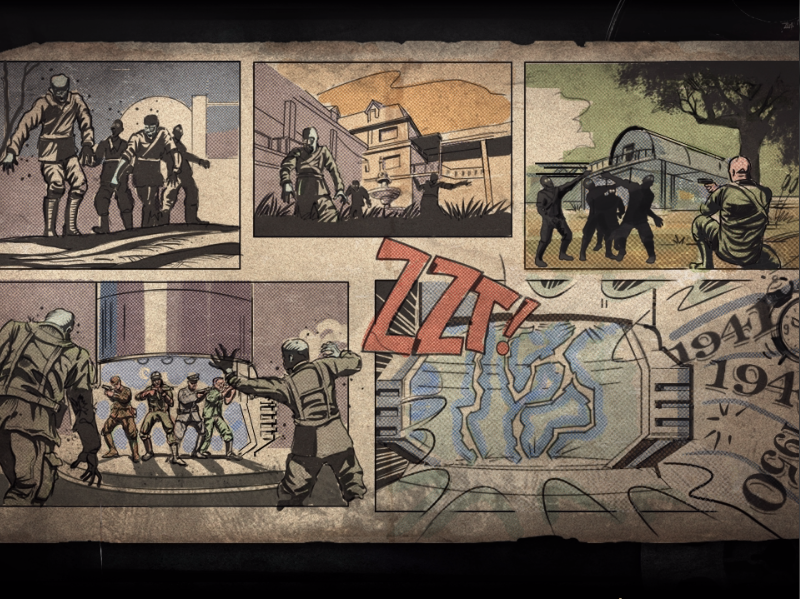 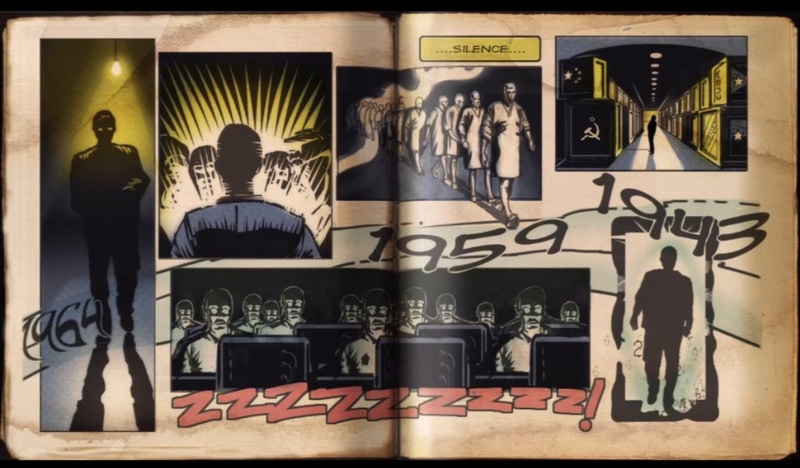 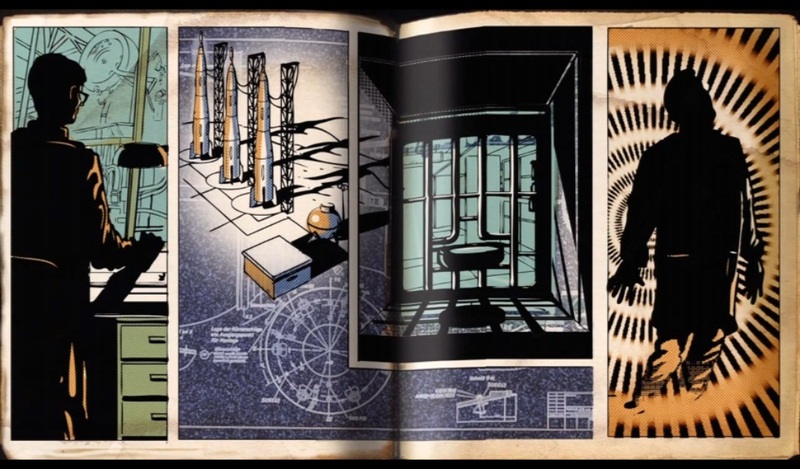 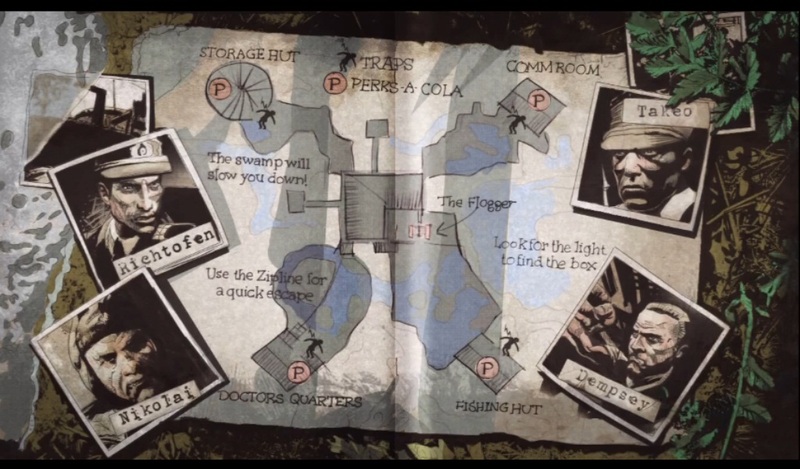 ive been searching around but i cant find the complete set of images of the comic book in the loading screen. 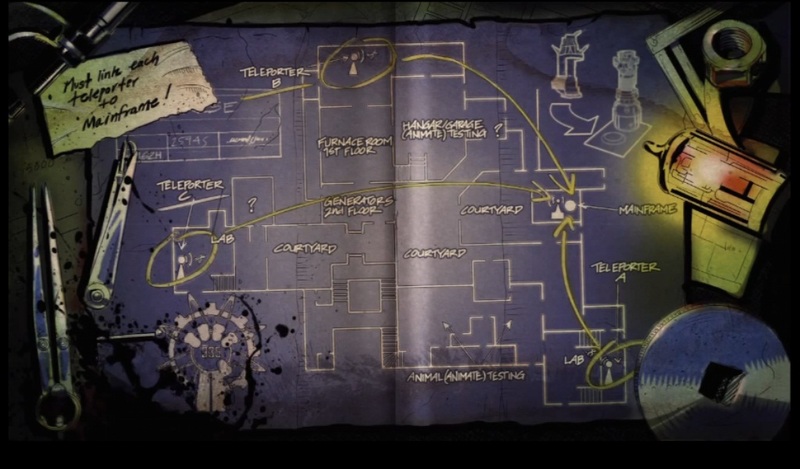 Can anyone give me a link or anything? 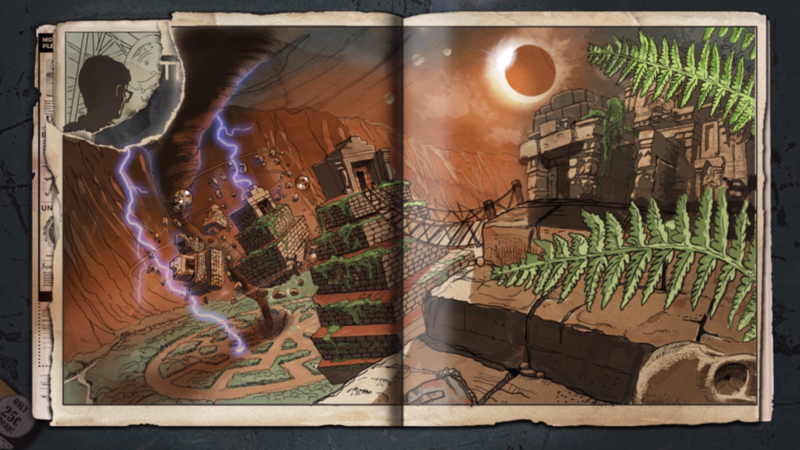 Check the post with all the images.